The Government has proposed the introduction of new laws to determine the minimum size of a rented bedroom. The move is an attempt to stop residential landlords from carving up properties and cramming too many people into a small area. 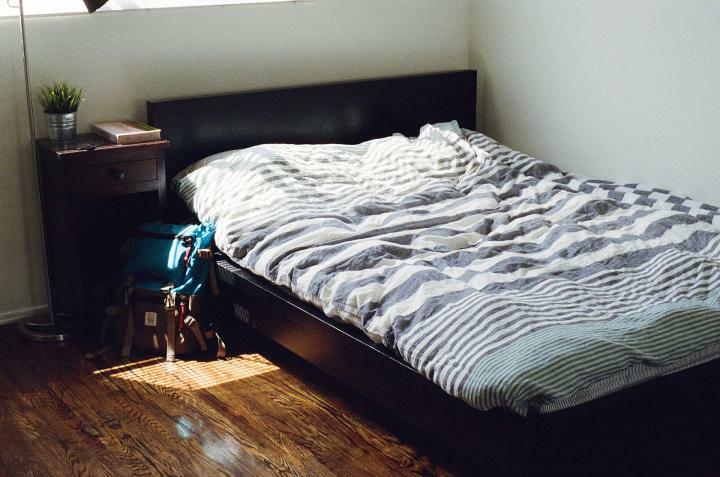 Under the new laws, any bedroom rented to a tenant will have to measure at least 6.5 square metres. Along with things like getting their landlord insurance in place, this is an extra consideration that property owners are now going to have to make before renting their premises out to tenants. Failure to meet this minimum size requirement will become a criminal offence, if the proposals go ahead. Converted flats, such as those located above shops, are also going to be targeted by the new plans. These have typically been exempt from such standards and as such are often the worst offenders when it comes to "rabbit hutch" bedrooms. Housing Minister Brandon Lewis said some landlords provided unacceptable living accommodation, adding that those found guilty could face an unlimited fine. He said: "It is simply unacceptable that people are living in cramped, unsafe accommodation provided by landlords who are more interested in a quick profit than the safety or welfare of their tenants.